Labor Day - The Last of Summer - What the Forks for Dinner? Labor Day Weekend……the end of summer. As we celebrate with picnics, cookouts, and events, we honor the American labor movement and the contributions that workers have made to the strength, prosperity, and well-being of our country. In honor of the cookout, picnic and summer, we look back at our favorite recipes from the summer……. Guinness Ribs with Carolina Sauce – Nothing says summer like ribs….Baby back ribs marinaded in guinness beer, grilled and served with tangy Carolina Sauce. Super yummy ribs and sauce ! Ribs not your thing? How about Mesquite Chicken Sticks? Chicken tenders marinaded in honey and beer. Grilled with a light mesquite smoke. 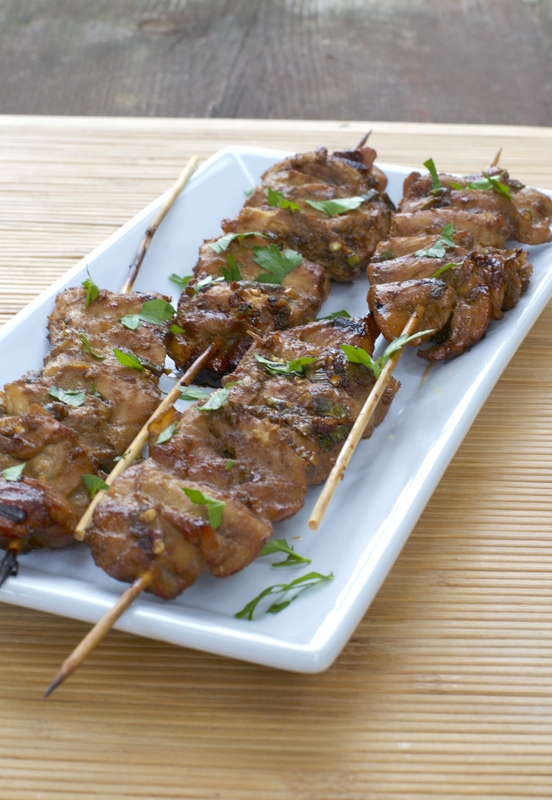 Perfect grilled chicken …on a stick! You must have sides and summer screams corn. Two of our favorites…………………….Italian Corn on the Cob Sweet fresh corn on the cob slathered in miracle whip, parmesan, Italian seasoning, and basil. 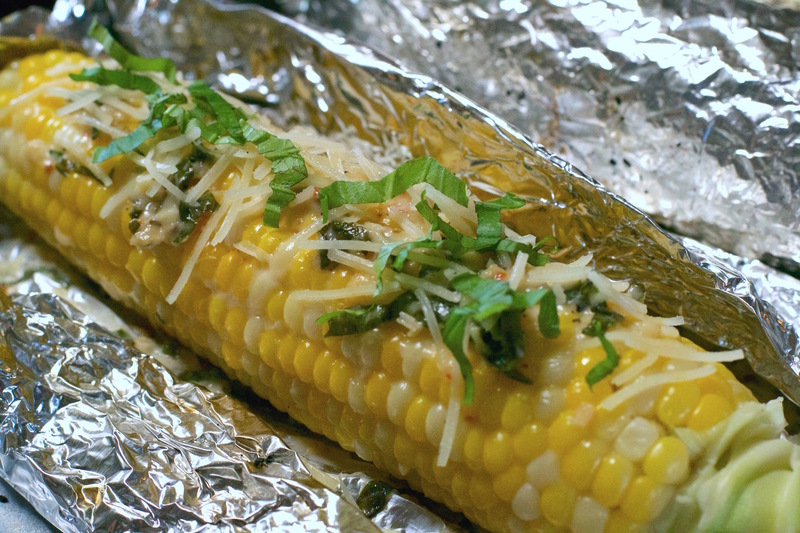 Foil wrapped and grilled to perfection! 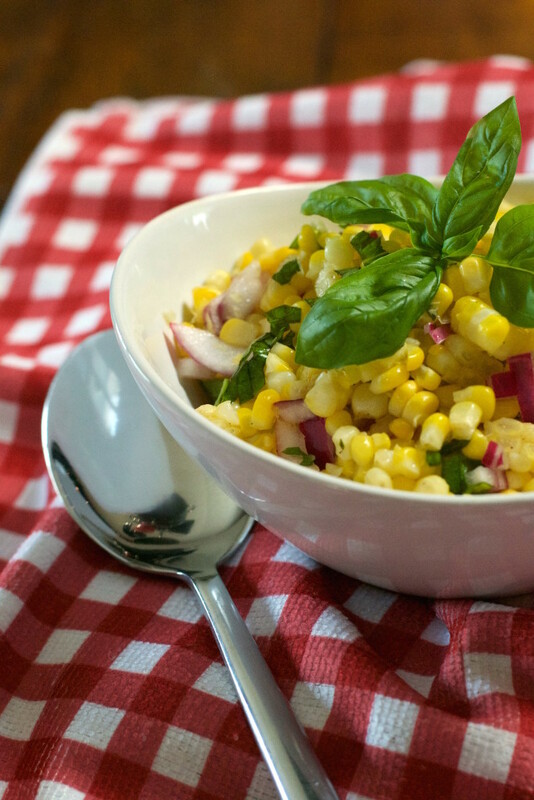 Basil Corn Salad All the flavors of summer, sweet corn, red onions, a light dressing and basil………perfect side for grilling! Both are awesome for the last of that summer sweet corn! 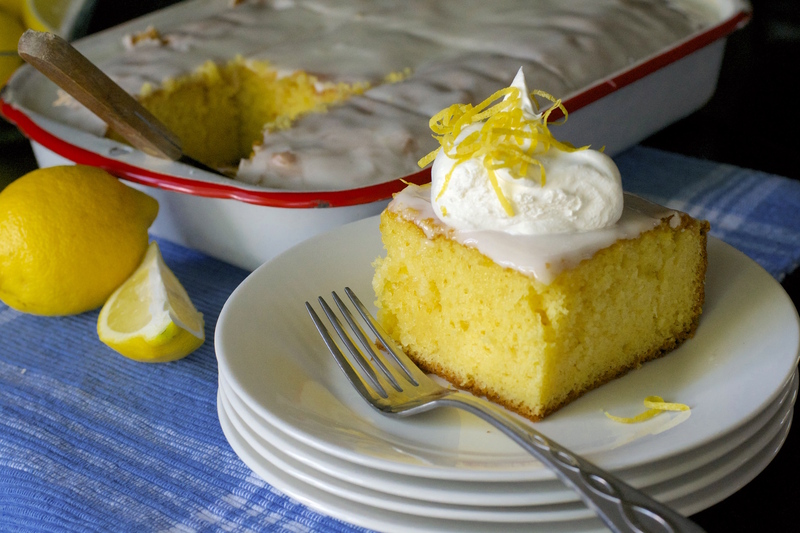 Dessert is a must and a cool refreshing Lemon Ice Box Cake is just the ticket! Simple to make…… tart and sweet lemon cake with lemon glaze. Kept in the frig for a refreshing summer dessert. 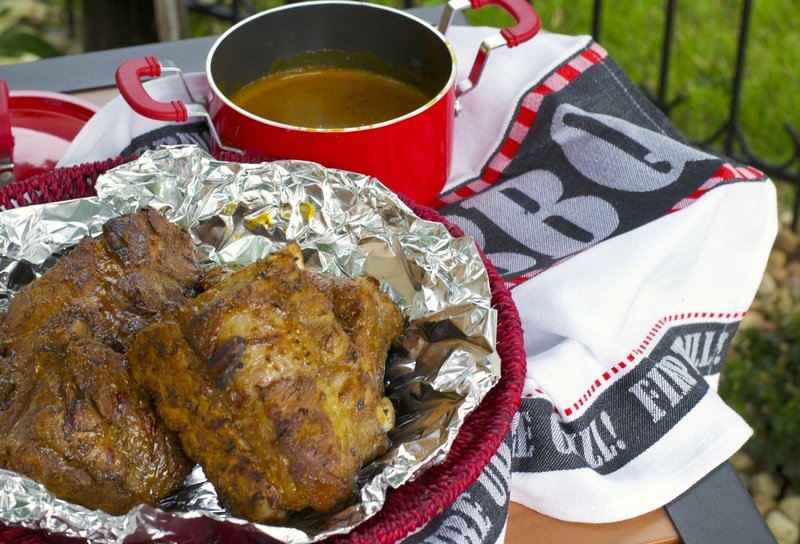 So, as we end the summer season, try any of these recipes for a perfect celebration! We wish everyone a safe and happy Labor day Weekend!!! !